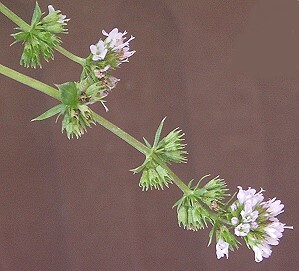 Lavender Mint is one of the red-stemmed mints like Peppermint. It has wonderful floral overtones that add a luscious touch to any cup of tea. 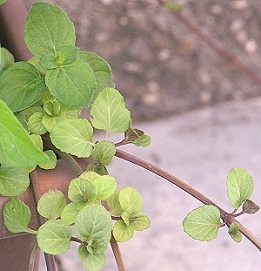 Red-stemmed mints or Mentha piperitas can be used fresh but are more often used dried. We have had a few chefs tell us they prefer this variety to other Mentha piperitas. Lavender Mint makes a great addition to our Gourmet Herb Garden Six Pack. It would also make a great addition to one of our Tea Herb Garden Six Packs. This plant is sometimes available in plug trays. These trays hold 128 of all the same plant. They are a great low cost way to fill a lot of space. Each cell is 3/4 of inch by an inch. Check here to see if Lavender Mint Plug Trays are available.